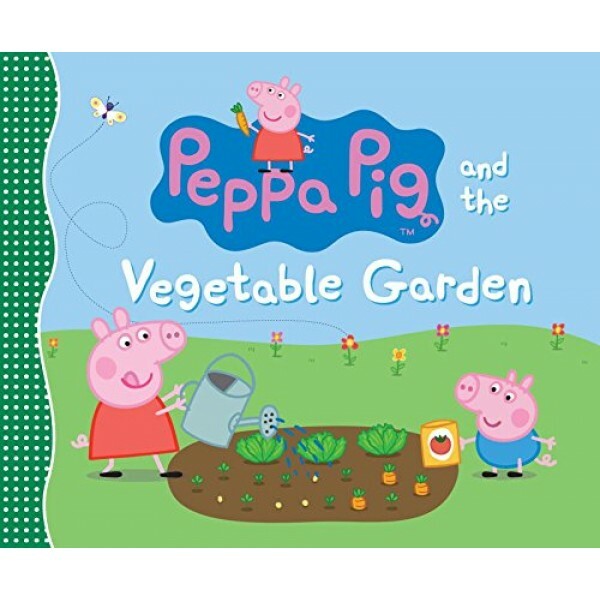 Peppa and her little brother, George, love to help Grandpa Pig in the garden. They discover that everything grows from seeds planted in the dirt, and that even the apple that falls on Grandpa Pig's head has seeds inside! 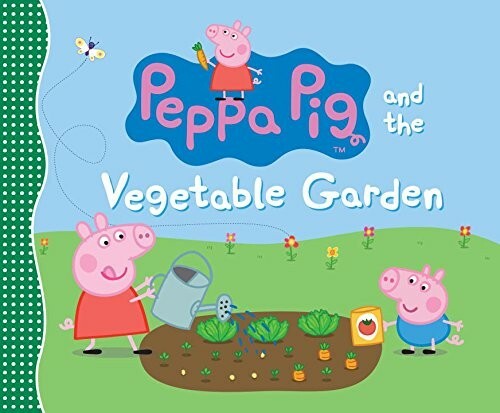 Join the amiable Peppa and her spirited family as they shoo away birds and "monsta" snails, imitate butterflies and worms, make a scarecrow, and gather ingredients for a fresh salad -- and Granny Pig's delicious blackberry pie. For more products featuring this popular character, visit our Peppa Pig Collection.